One of the biggest draws of poker is that it isn't always about the hand you've got, it's what you make of it. 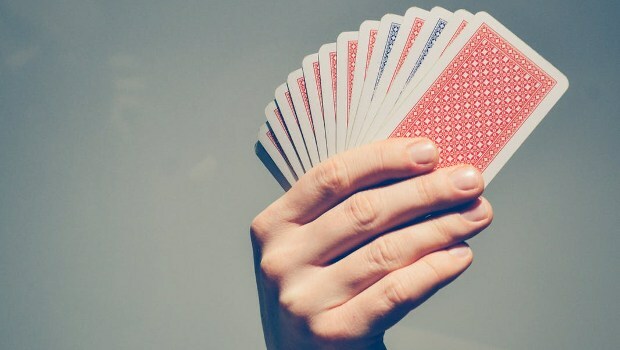 There are few games that mix skill and chance so seamlessly and the fact that you can swing a juicy pot of winnings into your hands with nothing more than a few crafty eyebrow movements or mocked outrage is arguably what makes the game so great. It's a game within a game. 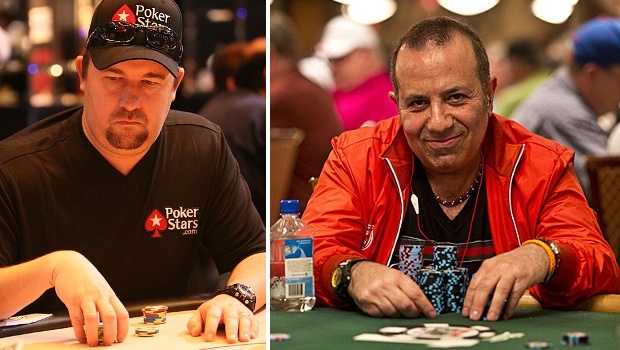 The face off between Farha and Moneymaker happened during the WSOP 2003 Heads Up and soon became a textbook example of self-control, stony-faced bluffing and determination – a perfect example of how to simply out psych your opponent. Despite having no hand to speak of, Moneymaker lived up to his name and beat Farha's pair of nines. No mean feat, given that Farha has a reputation for being able to read good players. Moneymaker knew this of course and knew that Farha underestimated him. Moneymaker raised Farha then went all in, despite not being able to draw any more cards or even having a hand worth playing. Farha couldn't read Moneymaker's statue-like demeanour at all and ended up folding – handing him the championship even though he had the winning hand himself. Tom Dwan has pulled off some impressive bluffs over the course of his career and this is without doubt one of the best. Greenstein holds two aces, Eastgate has a solid hand. Dwan knows he's in a worse position, but pushes the stakes up anyway. The sheer audacity of his betting sends ripples of doubt through his opponents. Eastgate can't hide his discomfort, but calls it. Greenstein knows he has a good hand, so calls as well. Dwan keeps pushing the bets up and Eastgate doesn't want to risk his pot, so folds. It's then up Greenstein. He considers going all in, but the pressure created by Dwan's confident plays makes him fold too, leaving Dwan to clear up despite having the worst hand of all of them. Just to top it off, Dwan states that he knew Greenstein had the best hand of all of them and that Eastgate probably had a fairly weak hand. A carefully planned and expertly executed bluff if ever there was one. A classic but still one of the most impressive and legendary bluffs in poker history. 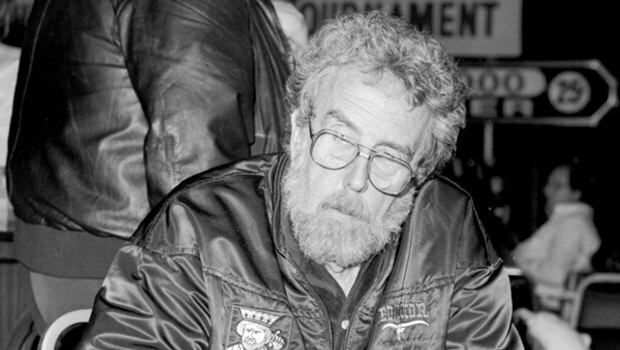 Jack Strauss was made into poker royalty during this tournament. Not only did he come back from being down to a single chip, he pulled off this now fabled bluff to win the game. It was high stakes no limit Texas Hold 'Em and Strauss started out with the worst possible hand he could get: 7-2 off suit. However, rather than fold, he decided to raise anyway. This caused all but one of the other players to drop out as a result. The flop produced 7-3-3, which at least gave Strauss a two pair. Was it enough to beat his opponent? He realised not, but pushed on with bets regardless, making his opponent start to doubt a little. "I'll tell you what, just give me one of those $25 chips of yours and you can see one of my cards, whichever you choose." The opponent bites – he thinks he has nothing to lose after all – and picks one of Strauss's cards. It's a 2. This leads the other player to think he must have a full house, so he folds and Strauss wins. The real beauty here is that whatever card was chosen the effect would have been the same. Strauss used his weak hand perfectly to complete his bluff. 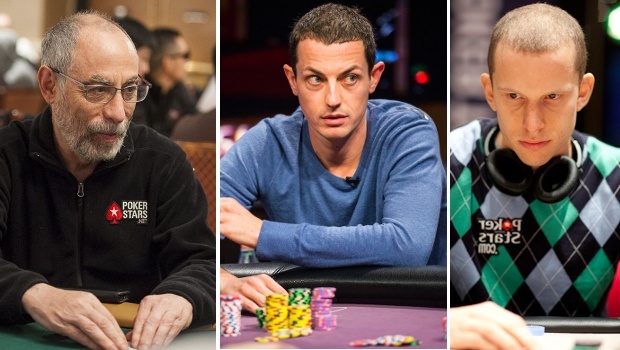 There are many more examples of great bluffs of course – too many to document here, but these three are certainly among the greatest in poker history. So far.